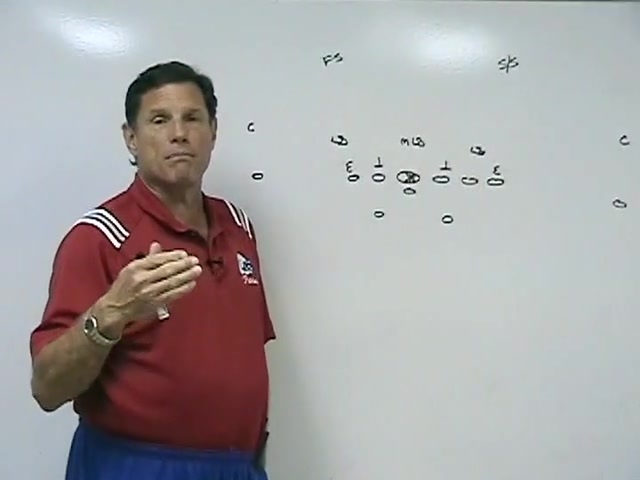 Legendary Louisiana coach J. T. Curtis has amassed a total of 455 wins and 22 state championships in his tenure at John Curtis Christian High School in River Ridge (LA). 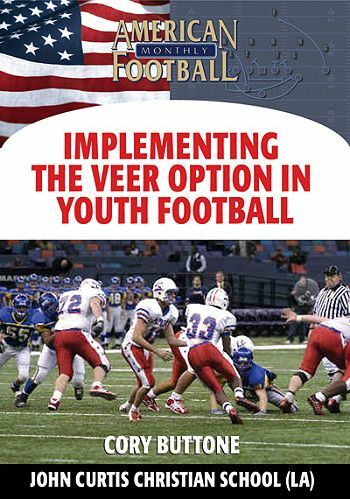 Along with his son Jeff Curtis, the team's Quarterbacks and Running Backs Coach, the Curtis' explain the keys to attacking the 4-3 defense with the Veer. 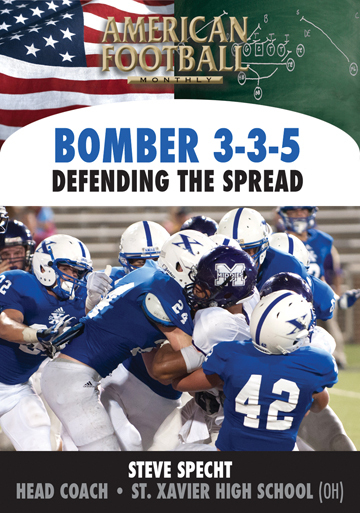 Three separate plays are described to help you control the defense and your opponent's best player--the middle linebacker. 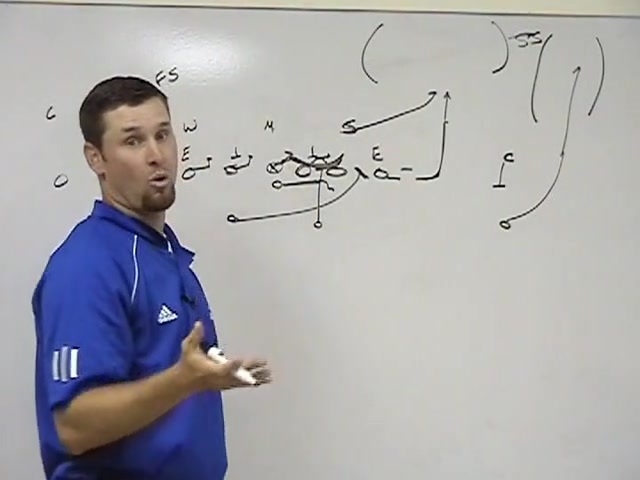 * How to control the middle linebacker in the 4-3 defense. 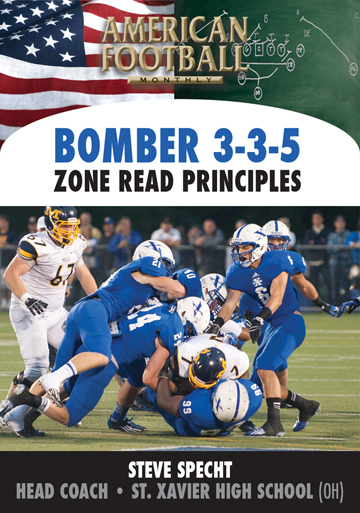 * Depending on the reaction of the middle linebacker, what reads to call. 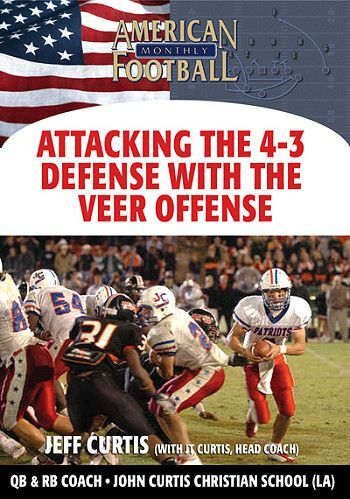 * Proper techniques and blocking assignments against the 4-3 defense for three plays: the Inside Veer, Outside Veer, and Cutback Play. 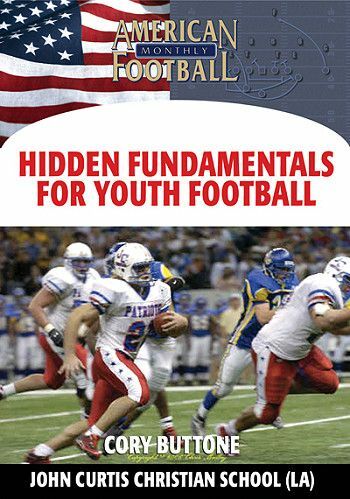 * The importance of never reading 'the bubble area'. 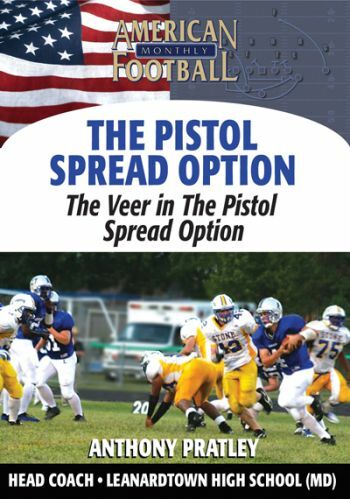 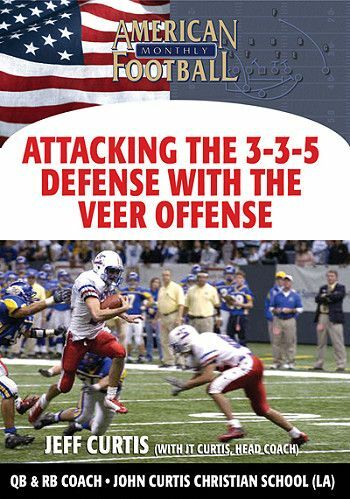 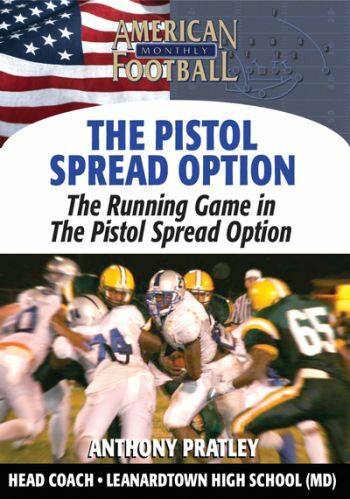 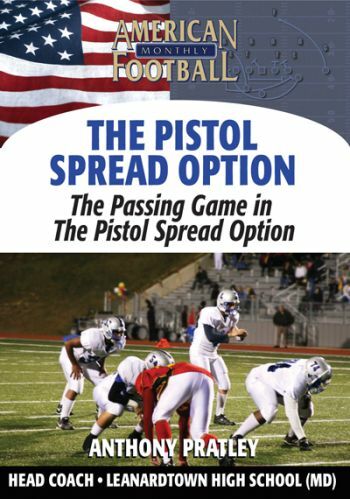 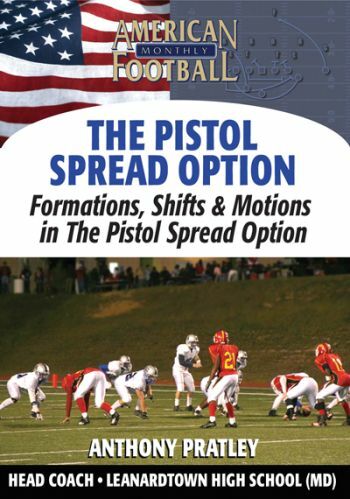 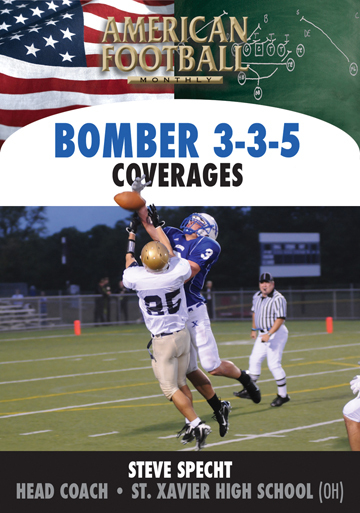 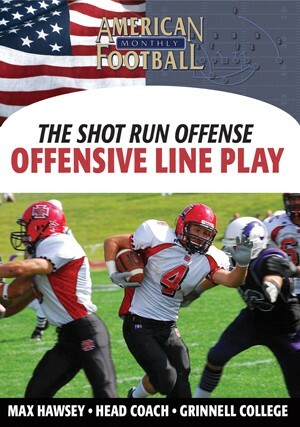 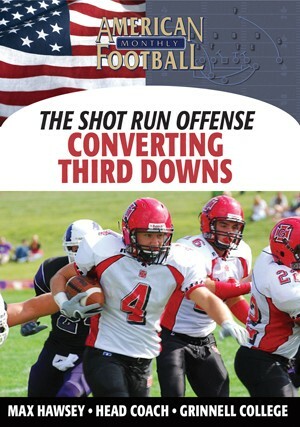 * How to attack the weakside of the 4-3 defense. 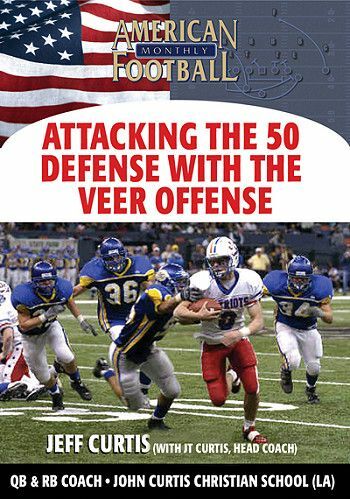 * Responses to the five most asked questions against this defense. 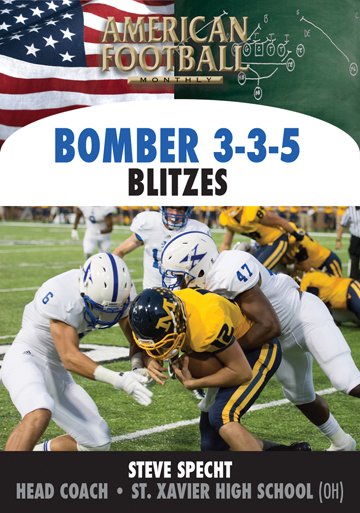 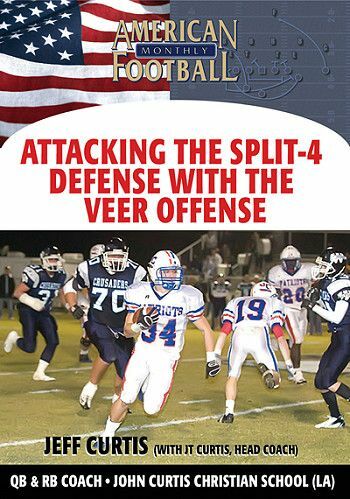 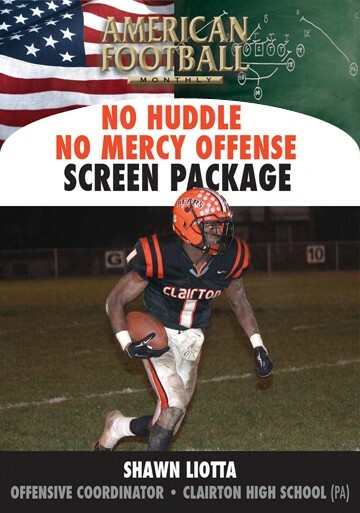 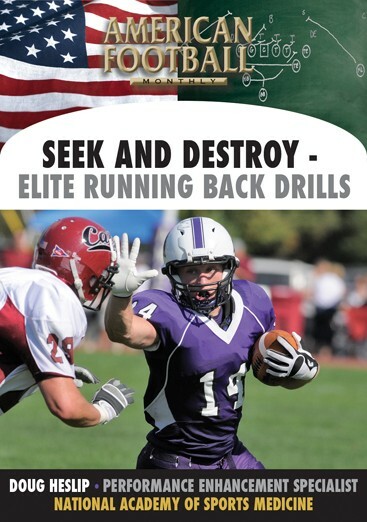 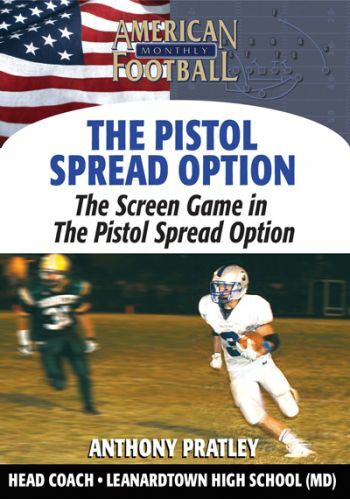 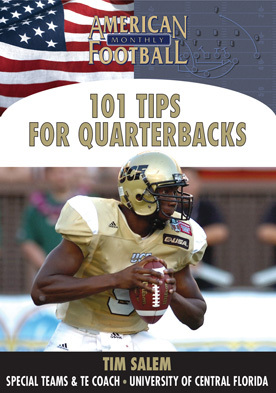 "This DVD will help coaches both slow down the 4-3 defense but also control the middle linebacker, generally your opponent's best player. 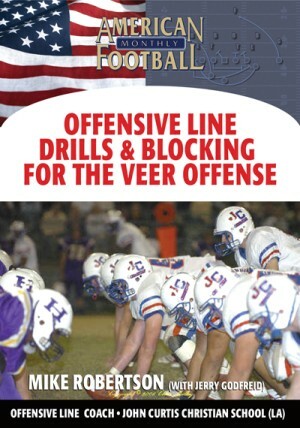 Blocking assignments and the proper reads are important to be successful against this defense. 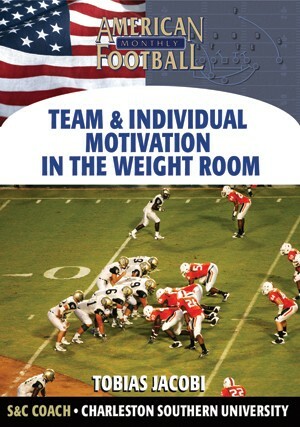 Both are explained in detail."